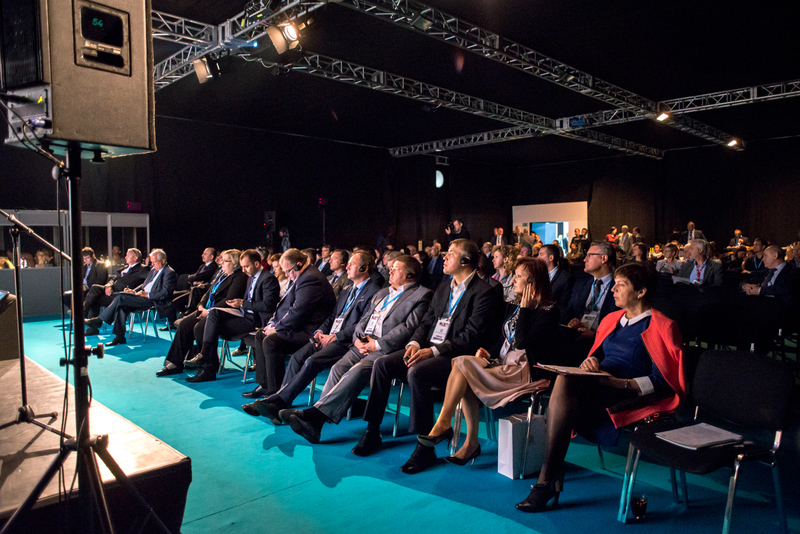 HUNGEXPO Budapest Fair Center hosted professional discussions with important announcements. Held on October 11–13, the first HUNGAROMED Healthcare and Medical Technology Exhibition and Conference was attended by key figures of Hungary’s healthcare: physicians, institution and corporate managers as well as representatives from basically all areas of healthcare. 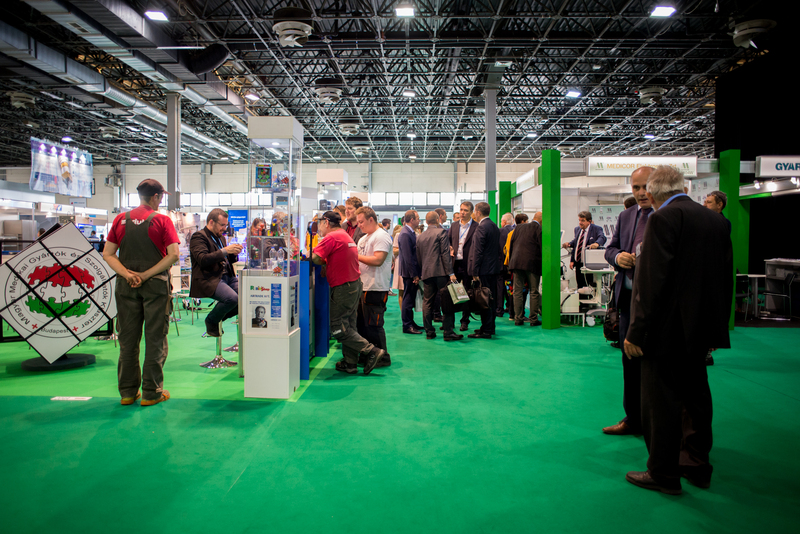 The event featured nearly 100 exhibitors showcasing their products and services on 2300 square metres. “The health industry is one of the most dynamically developing areas all over the world – including Hungary. Moreover, it is not just a short-term boom driven by fashion trends or temporarily surging demand but a persistently and constantly growing, stable market almost completely safe from economic recession. It is an area which has an innovative impact on other industries as well,” said Hungexpo’s Chief Executive Officer Gábor Ganczer in his opening speech. 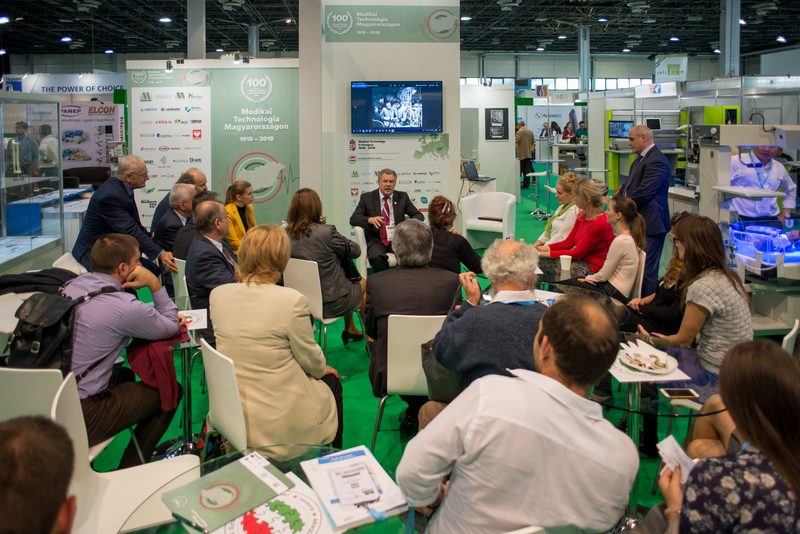 Considering all the above, Hungexpo launched the HUNGAROMED Healthcare and Medical Technology Exhibition and Conference this year in the hope that it could soon become a point of reference for the industry in Hungary and the region alike. Held between October 11–13, the event hosted 97 exhibitors (including the largest manufacturing and trading companies of medical technology, appliances and equipment, private health service providers, health insurance funds and professional organizations) showcasing their products and services on an area of 2300 square metres. The event was attended by the leaders of the profession. 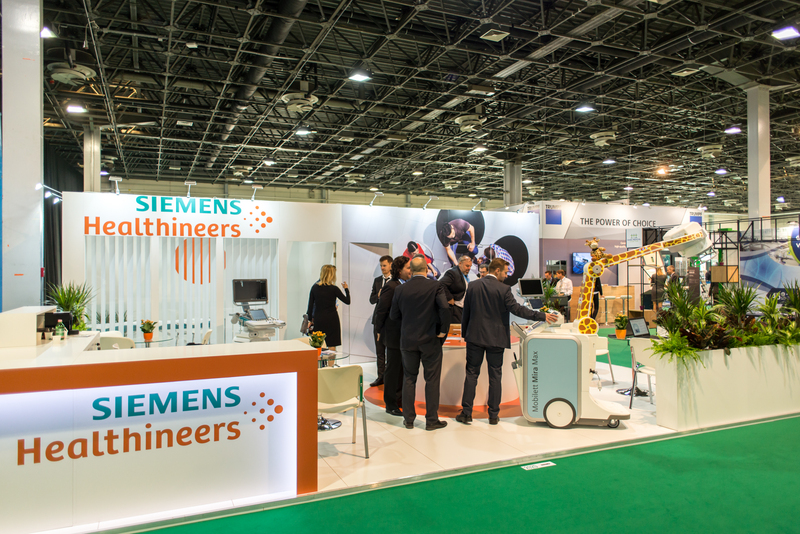 The exhibition and the related programmes allowed participants to get an insight into the most cutting-edge technological achievements and the latest analyses. 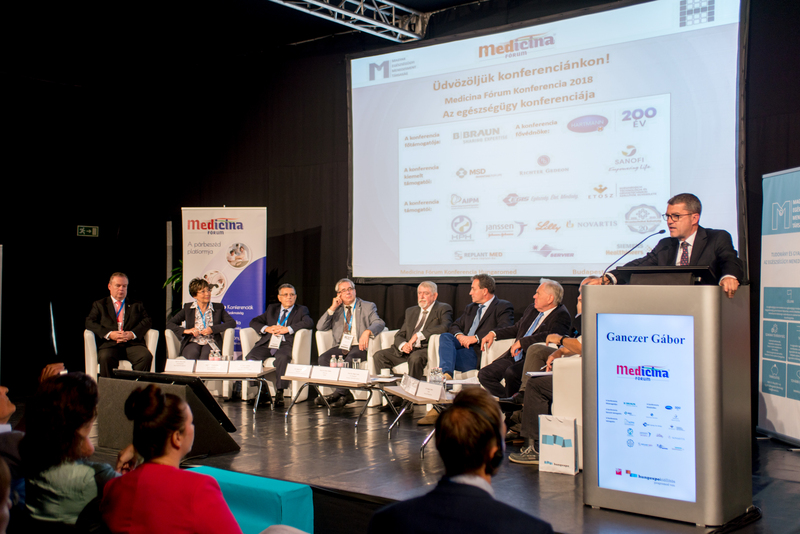 The 40th Medicina Conference, which was attended by nearly the entire spectrum of the area’s leaders, was organized under the aegis of HUNGAROMED this year. In his opening speech, Minister for Human Capacities Dr. Miklós Kásler said that the government was going to adopt the package proposal on reinforcing the basic care. Pointing out that there was a common intent on restructuring Hungary’s healthcare system, he noted that such a step required defining the structure and activities of the area as well as reorganizing the economic and financial system of hospitals. That is why public health programmes have been developed for the five major disease groups from prevention to rehabilitation and if we integrate these programmes into a successive structure, they will make up the Hungarian healthcare system. The Minister also noted that the Hungarian government “had to address the issue of hospital infections” on its entry into office. Dr. Kásler repeatedly emphasized the importance of separating private and public healthcare through legal regulations. The conference was also attended by the representatives of the institutions developing the national health programmes. They all agreed that the basic care was in a great need of reinforcement. In the closing remarks of the discussion, Dr. Miklós Kásler expressed his long-held opinion that Hungary’s healthcare had extraordinary human and professional reserves. “All we need to do is to help these capabilities to be utilized,” the Minister concluded. The three conference rooms hosted full-house meetings and trainings held by the event’s professional partners. One of the outstanding programmes was MediKlaszter’s International Medical Technology Conference, which focused on promoting innovation in Hungary’s medical industry as well as increasing its competitiveness in the domestic and foreign markets. Of the accredited further education workshops, the training of the Association of Hungarian Physiotherapists was highly popular, with over 100 professionals obtaining valuable credit points. The two-day BrainMarathon 4 Health competition allowed university students and young graduates to seek solutions for improving the health of the population in underdeveloped regions with the help of digital technologies. The government’s healthcare plans were presented by National Healthcare Service Center’s (ÁEEK) Director General Dr. Miklós Gondos at the event’s opening ceremony on Thursday. He noted that the government was aiming to achieve Eastern Central Europe’s most advanced healthcare system in the upcoming years and explained that the development projects to that effect had already been in progress. Considering this situation, he identified the low number of Hungarian subcontractors as a problem. “In Hungary, domestic subcontractors only contribute to the development of the market in 18 per cent. This number is 60 per cent in Germany. Our five-year goals include reaching 50 per cent in Hungary in the areas of metal orthopaedic implants, high-value equipment, bedside monitoring devices and lab diagnostics,” the Director General said. He added that the government treated healthcare development projects with high priority. In the framework of the Széchenyi 2020 Programme, they have already spent HUF 160 billion on developing the infrastructure related to patient safety, outpatient care, psychiatric, paediatric emergency and addictology care. Moreover, the government has allocated nearly HUF 700 billion from its own resources to renewing the healthcare services in the Central Hungarian Region, which was left out of the EU-funded development projects. The Healthy Budapest Programme will allow us to improve the infrastructure, patient safety, the efficiency of emergency care, to increase patient satisfaction and to give people an easier access to the various services,” the Director General stated. Talking about the three core hospitals built in Budapest, he said that they would operate around the clock on all 365 days of the year. Besides, the government is also going to renovate 25 hospitals and 32 outpatient clinics in the next five years. The final day of the exhibition welcomed visitors with free services of the Family Health Day, screening examinations and consultation. The smallest children were given a playful introduction into the importance of health at the Teddy Bear Hospital of the Budapest Medical Students’ Association, while the most courageous ones could compete for the title of “HEALTH CONTESTANT OF THE YEAR”, and win valuable prizes. The organizers evaluated the first HUNGAROMED as a successful event. 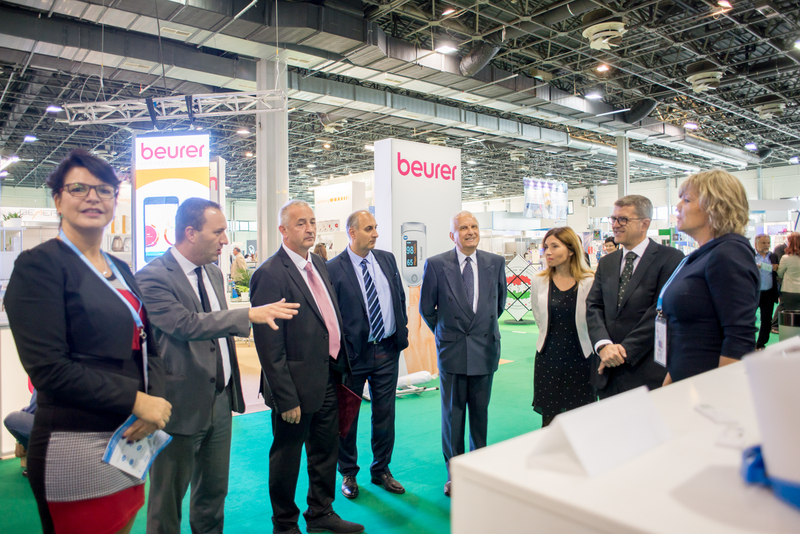 Nevertheless, CEO Gábor Ganczer noted that they were going to use the feedback coming from exhibitors and visitors and consider it for organizing the events of the upcoming years.